It’s time for some Holiday Gift Suggestions from SoCal City Kids! You are here: Home / Featured Products of the Week / It’s time for some Holiday Gift Suggestions from SoCal City Kids! The holidays are finally here and the next few weeks we will be featuring some of our top picks! Here are some great gift ideas for those on your shopping list! This first one is a great one for Moms! Move over boys! There’s finally a truckin’ hat with just the right cheeky attitude for those high-spirited women on your holiday list! Taking a totally new spin on trucker hats, the Mother Truckers (www.mothertruckerco.com) are cool must-have accessories with lively, sassy and fun-loving messages befitting any proud woman wearing them. I received one of these hats and they are just too cool! They’re smaller than the usual trucker hat and without all that extra space on top of the cap! Each adjustable snap-back mother trucker hat fits easily and snuggly. With inspiring, fun-loving messages like BOSS LADY, #THANKFUL, and #HOUSEWIFE, the Mother Trucker & co. hats are appealing to women everywhere and make cheeky additions to any outfit! The hats retail for a wallet-friendly $25. Mother Truckers has also become the exclusive trucker hat for Real Housewives of Orange County star Lizzie Rovsek’s Sunkitten Swimwear line and come in a multitude of flashy and fun colors. These babies are perfect for the gal longing to look cute on a bad hair days while rockin’ some sparkle and attitude. Many other celebrities, “boss ladies” and fellow moms such as comedian and talk show host, Jenny McCarthy and RHOC star Gretchen Rossi proudly wear Mother Trucker hats. Mother Trucker & co. is ran and operated by two crazy “boy mamas” who are living the dream by working hard, laughing along the way, and trying to do their best to create a great life. 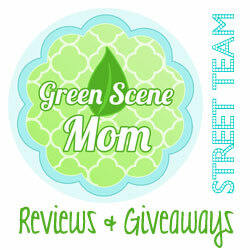 They are the real deal: PTA moms, team moms and boss moms. They manage their households all while building their empire. For more information please visit: www.mothertruckerco.com. Do you want to send someone flowers this holiday season? FloraQueen delivers flowers and plants all around the World, in more than 90 countries. 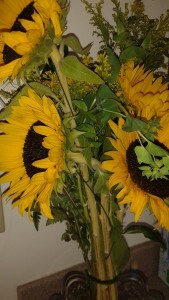 I received a FREE bouquet of sunflowers awhile back and just loved them! They work with local florists near you and it’s a pleasure to order from them! Check them out at www.floraqueen.com. I don’t know if you have checked out any of the Coloring books for adults? But, I have and love them! 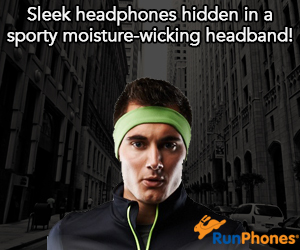 They are great for reducing stress! How about the First-Ever Personalized Adult Coloring Books? Put Me In The Story, the #1 personalized books site in the U.S., now carries the first-ever personalized adult coloring book –Keep Calm and Color On by Illustrator Katie Martin! This would be a great gift for girl friends, Mom and any adult that I can think of! Keep Calm and Color On is now available on Put Me In The Story. 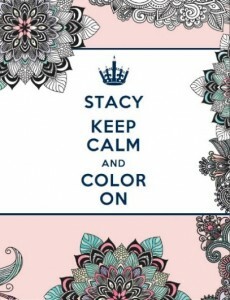 They have just added an additional personalized coloring book to PutMeInTheStory.com,Keep Calm and Color On: For Stress Relief. Now through December 13th, you can purchase the books individually for $19.99 each or 2 for $30 when you use the code RELAX at checkout. Don’t miss the #KeepCalmAndColorOn photo sharing sweepstakes! To make things even more exciting, we’ll also be running fun contest on social media to get adult coloring book fans sharing their colorful creations for a chance to win one of three Keep Calm and Color On book bundles! Enter the #KeepCalmAndColorOn Sweepstakes daily from 11/18 – 12/4 for a chance to win 1 of 3 personalized coloring book bundles from Put Me In The Story! The next one is a great one for young children on your shopping list! PBS KIDS’ holiday toy collection has officially launched and is now available at Whole Foods Markets nationwide! I received samples and love how these remind me of classic old school toys but with a modern twist! 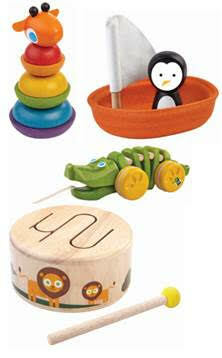 These toys are now available in Whole Foods Markets across the country and online at PBS KIDS Shop. Self Disclosure: I received free samples to facilitate this Holiday Gift Round up. No other compensation was received. Stay tuned for next week! Any opinions expressed are my own. Photo Credit to the companies listed in the post.